You have completed the journey of the Initiate in circle. 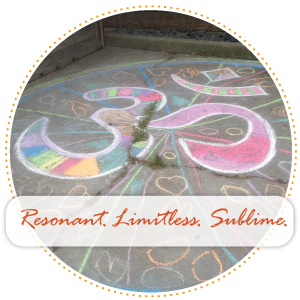 You have experienced the magic of being in circle together, you’ve activated your perception of group dynamics and co-creation and you are ready to really apply the practices and align yourself fully to the divine path you have laid before you. Now you have the opportunity to take your practice to that deeper level. 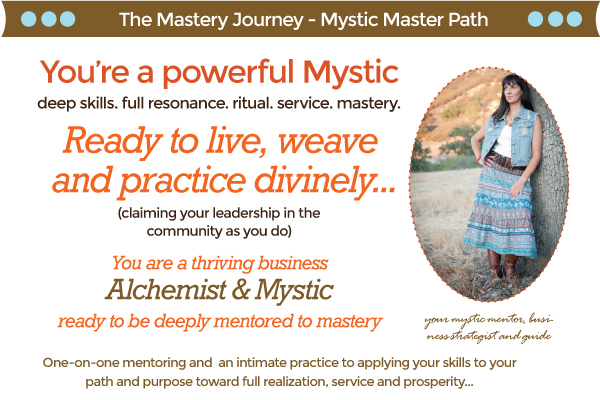 The Mystic Mastery Program will accept four women to continue the path while honoring the natural progression of the woman through her initiation into mastering her craft. This is a six month journey that builds on the work of the Circle. 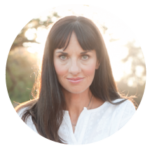 Lindsay works privately with each woman to apply this suite of knowledge deeply, personally, delightfully DEEPLY into one aspect of their life & business. Whether the vision is to grow your community, grow your presence as an expert or influencer in your field, or simply to align more fully to your highest good and enjoy the flow and abundance that goes with true alignment. 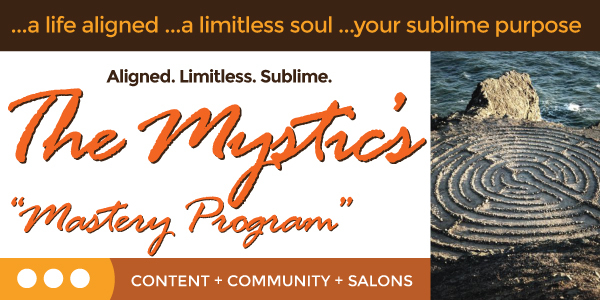 Each woman will experience the magic of now fully integrating the Mystic Way into their life and business and going deep applying the principles to the area where they most desire transformation. 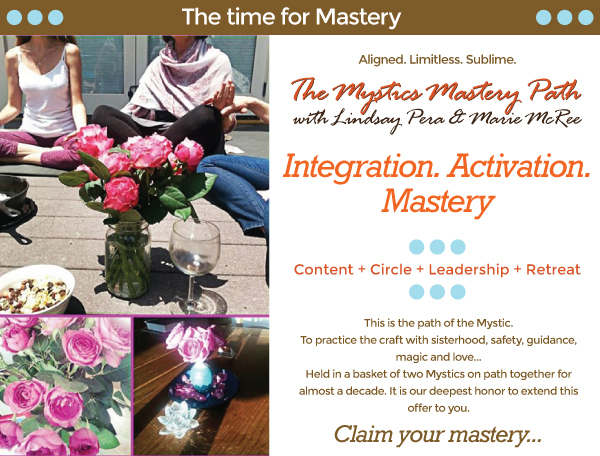 * Mastery applicants must have completed a six-month Mystic Circle as a prerequisite. Plus an Exclusive access retreat…. 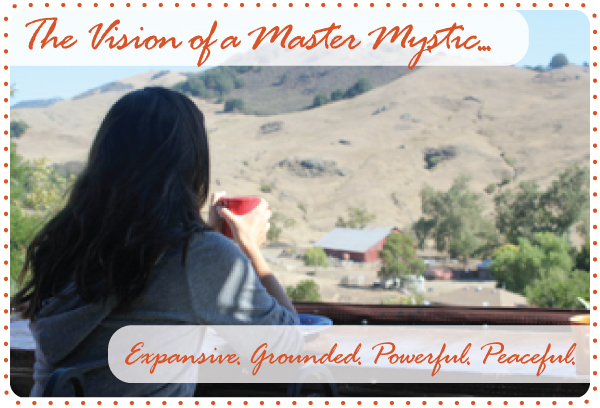 In March we meet at a quite literally MAGIC private home in Los Osos for a deep immersion into peacemaking, ceremony, self-care, reflection, alignment, retreat facilitation & running group programs and vibrational attuning at all levels. You will be our guest. Experience the magic of integrating your personal spiritual practice fully with your business processes…fully aligned…fully activated…fully realized. Perhaps we should add the letters M.M. to your CV – designating “Mystic Master” as accomplished and granted by the AMA (Academy of Mystic Arts – of course!) and signed by myself as well as our advisory board of mystic mentors.